Posted on June 13th, 2014 in Newport Activities. 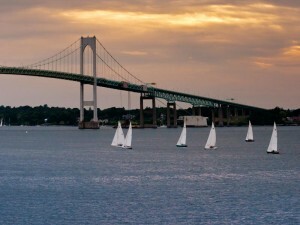 Anyone who has been to Newport, Rhode Island learns quickly that there are many things to do. For first time visitors, it is difficult to know where to start. 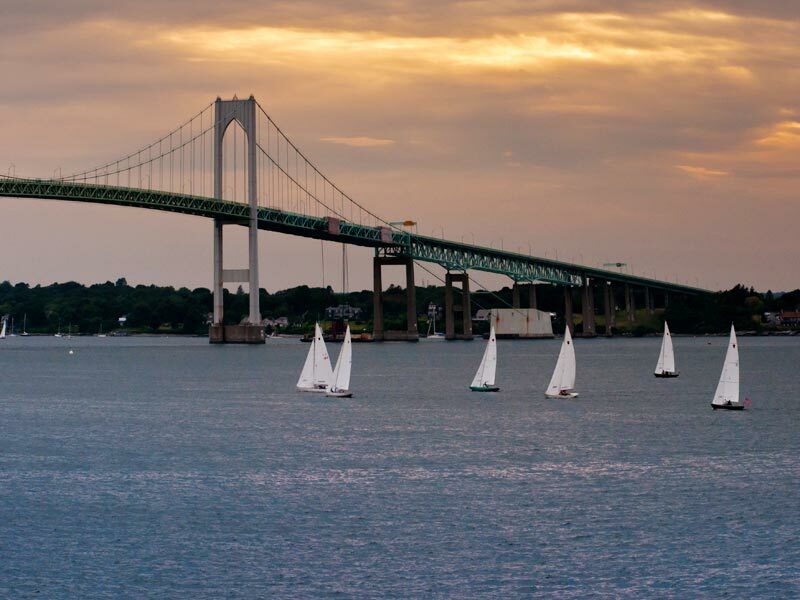 This is a list of our favorite things and activities to do in Newport. We will update our blog in the future by expanding on each item on our list but this will certainly get you started! 1. Cliff Walk! This is a beautiful 3.5 scenic walk which runs behind the mansions and above the ocean. 3. Ocean Drive. This 10 mile scenic drive around the southern tip of the island is breathtaking. 4. Have a drink on the lawn at Castle Hill. 5. Take a sail around the harbor. 6. Stroll Thames Street, America’s Cup Avenue, and Bellevue Avenue Restaurants and Shops. 7. Visit Fort Adams for either a tour, concert or both. 8. Visit Touro Synagogue, the oldest synagogue in America. 9. 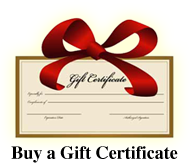 Take a tour and tasting at a local vineyard or brewery. 10. Relax at one of our many beaches.